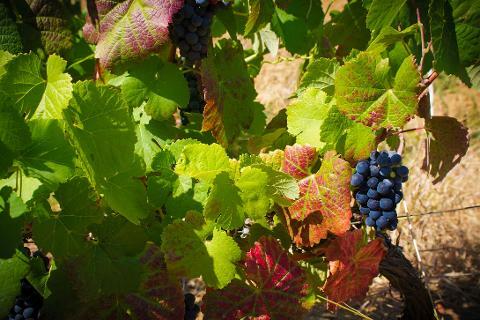 On this tour, specifically created for wine lovers, we present to you two of the most exclusive Portuguese wines in the world: Vinho Verde and Port Wine. 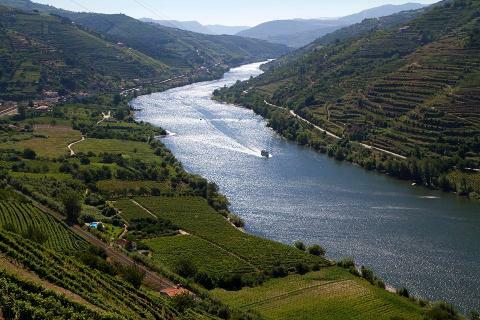 Having the Douro River has background, this tour will make you discover two of the exclusive Portuguese Wines: the “Vinho Verde” and the Port Wine. 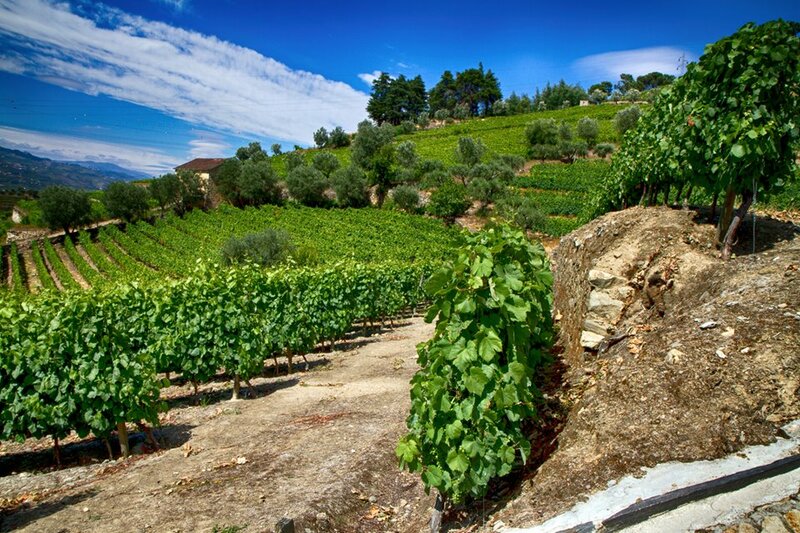 You will be able to see the green landscape of the Vinho Verde region, at its most eastern point and where it embraces the Douro River, we find some of the most refreshing examples of this wine. Following the river, upstream, we find the enchanting city of Régua, with its terraces, sculpted by men over hundreds of years, for the cultivation of the vine that would give origin to the famous Port wine, as to renowned DOC Wines. End your day delighting with a last look over this region, in one of its most astonishing viewpoints.